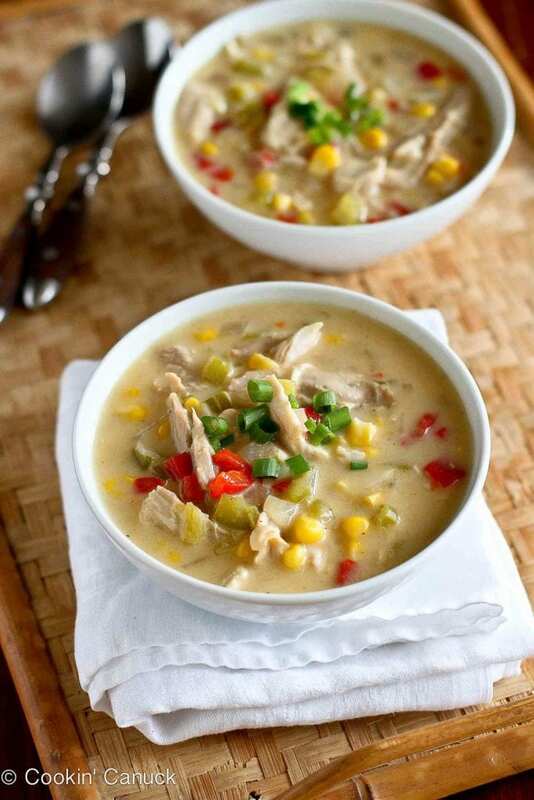 Whether you have leftover turkey from your Thanksgiving feast or an extra rotisserie chicken lying around, this light corn chowder is a hearty meal without all of the extra calories. 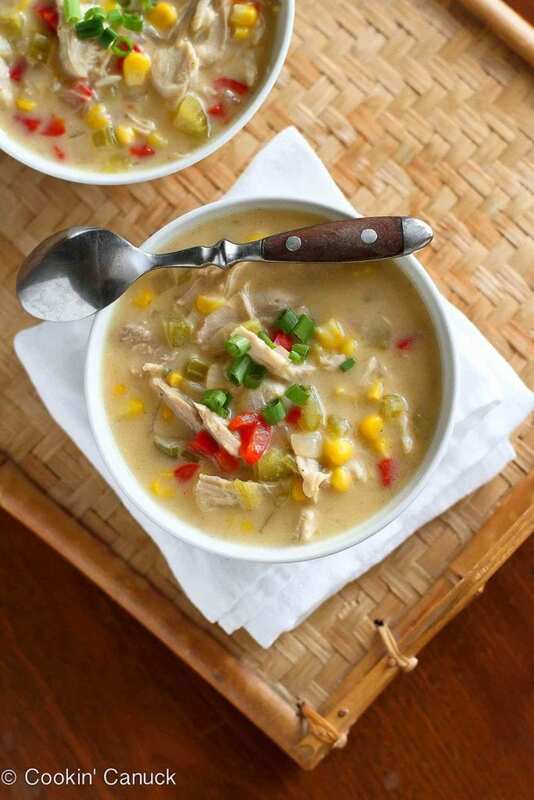 It’s creamy and thick without adding cream, and the flavors of the turkey and corn shine through, alongside a kick from green chiles and cayenne pepper. If you have leftover chicken, that will work, too. When I’m cooking with chicken breasts or thighs during the week, I try to cook extras so that I can have extras to whip up an easy meal like this. It also works well in some of my other meals that star leftovers. And what did my family think of this soup? Well, each and every one of them went back for seconds. This is going to be a regular meal in our house! Here are some of my favorite leftovers recipes that we’ll be making this weekend. Now, let’s get to this light corn chowder recipe. 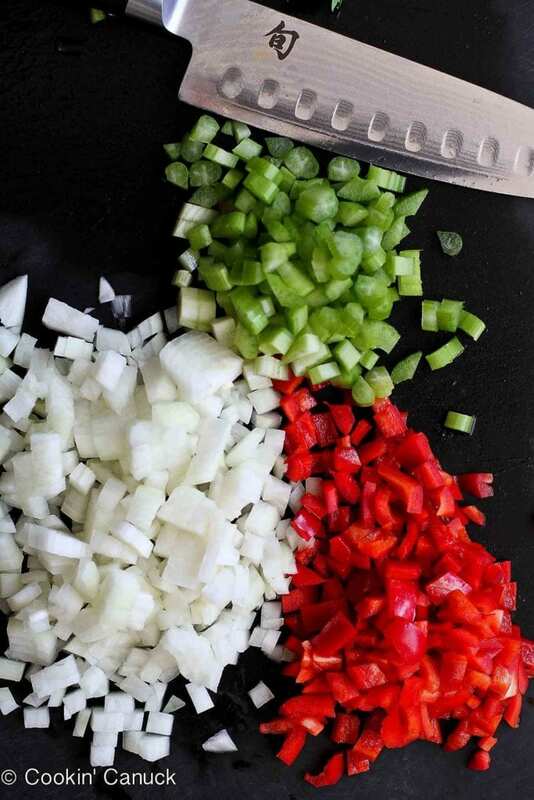 Add the onion, celery, red pepper and garlic and cook until the vegetables are beginning to soften, about 5 minutes. Add the green chiles and cook for 1 minute. Pour in the chicken broth, bring the mixture to a boil, then reduce heat and simmer for 10 minutes. Add the corn and simmer for 3 minutes. This looks fantastic Dara! I’m so ready for soup season! Thanks, Liz! I feel the same way. In fact, I’d be quite happy to eat soup for every meal. We had our Thanksgiving here a month ago. 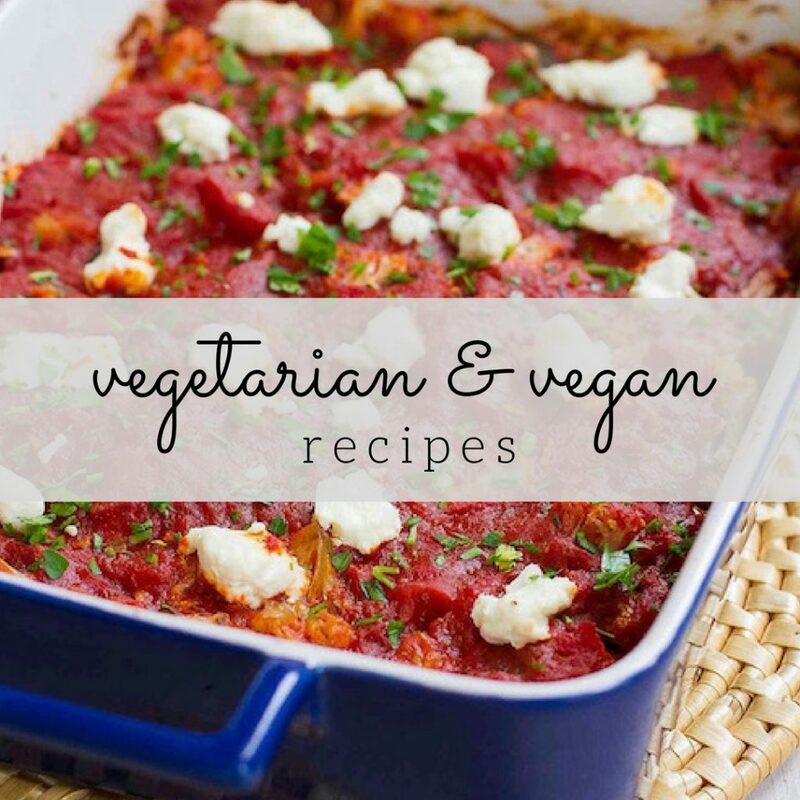 All these yummy recipes make me feel like I should make another turkey! I hope you had a wonderful Canadian Thanksgiving! This recipe works just as well with leftover chicken. I hope you’ll give it a try. Man, this looks like the perfect chowder for my leftover turkey! I can only handle so many leftover turkey sandwiches before I need a little creativity in my diet. Yum! I hear you, Taylor. This soup has fantastic flavor and is one I’ll be making whenever I have leftover turkey or chicken in the fridge. LOL. Yes, it’s hard to resist hot turkey sandwiches, but it’s fun to spice things up sometimes. Oh I love this, Dara! You always turn out the most awesome and healthy + beautiful foods! You’re so sweet, Tieghan. Thanks so much! I hope you and your family had a wonderful Thanksgiving Dara! 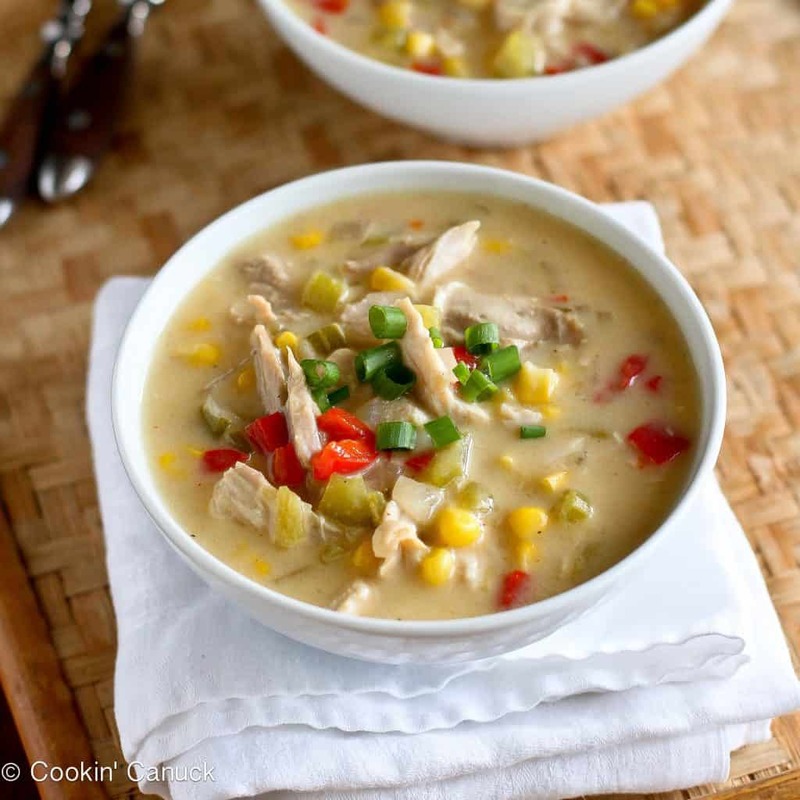 Love the idea of a lightened up chowder to use up any leftover turkey. Hi, I’m new to your website and already am enjoying your recipes. This looks so tasty and I am going to make it to take to a sister-in-law when she recovers from surgery next week. It looks pretty, sound delicious, and will be a great comfort food. I just made this chowder today & it is awesome! I used 1% milk because that’s what I drink and used our turkey broth from cooking down the turkey bones; and obviously, turkey meat! Also added 1 tsp chicken bouillon to bold up the flavor. Wow, this is good! Made this last night – used the fat free shredded cheddar from Kraft…DELICIOUS! Is this something that can be made in a crock pot? What a wonderful way to recycle that Thanksgiving turkey! I’m curious about this as well…..
Dara, this looks like the perfect way to use up my leftovers!! Sign me up for a giant bowl! I love this recipe. Such a great way to use leftovers. And that pasta in the post made me weak in the knees too. I made this today.. Absolutely delicious!!!! Thanks for the recipe. That’s great, Karen! It is a favorite here, too. I’ve made the chowder twice now and all who’ve tasted it love it! By request, I’m taking it to share with my Mahjong group today! I’m so glad to hear that, Barb! I made this last night and my husband and I loved it! Great recipe! It definitely goes on my Tried and True list. Hi! I was wondering if this could be made with almond milk and whole wheat flour? Hi Kayla, I haven’t tried those ingredients in this soup, but I don’t see why it wouldn’t work. You will likely need a little more whole wheat flour than regular flour to thicken the soup properly. I just made this dish tonight and am very impressed with the wonderful flavor of the broth combined with the freshness of the veggies and homemade shredded chicken. My four year old daughter had seconds! Thank you and continued success. I just made this today,it was so delicious,simple and easy.I will be sharing this recipe with my family,and making it again soon. Will it work in a crock pot? Hi Rick, I’ve never tried it in a crockpot, so I can’t speak from personal experience. However, because of the step of mixing in the flour/milk mixture partway through cooking, I think this soup would work significantly better made in a saucepan. I hope you have the chance to try it! I made this last night with leftover turkey/stock and my whole family went back for seconds (and some for thirds)! I didn’t have any bell peppers or chiles but otherwise followed the recipe and it still came out great. Thank you! That’s great to hear! I’m so glad you enjoyed it, Ellee! I’m so glad! I hope you enjoyed it, Amanda. Just finished about 4 bowls. Wish I had room for more! Giddy, I’m so glad you liked it! I had two bowls last night and another one for lunch today. It really is a keeper! Delicious recipe. I added chopped carrot and mushrooms because I had them and wanted more vegetables in the soup. I also used chopped jalepeno instead of cayenne. Will make this again. fulfill certain would like and requirements. There is no such thing as a want to purchase any fzncy equipment oor expensive dietary supplements. techniques, Linda has authored articles for severql lleading business journals, worldwide. offers all of them at a greater cost. You will then be able to go on the Internet and see for yourself if the vehicle has been in any accidents. These are the tips that will let you easily save money without difficulty when hiring vehicle shippers. search, I have had great success with the websites I’ve developed. for getting your page ranked high on search engine results is search engine optimization. gather your thoughts can be just what the doctor ordered. Y’all this is so Good!! Just made it for my family!! It is surely to warm them up after soccer practice . Thank you for the recipe!! These programs have no respect for your onjline perform. This would be Terminating the customer just before the wedding event. 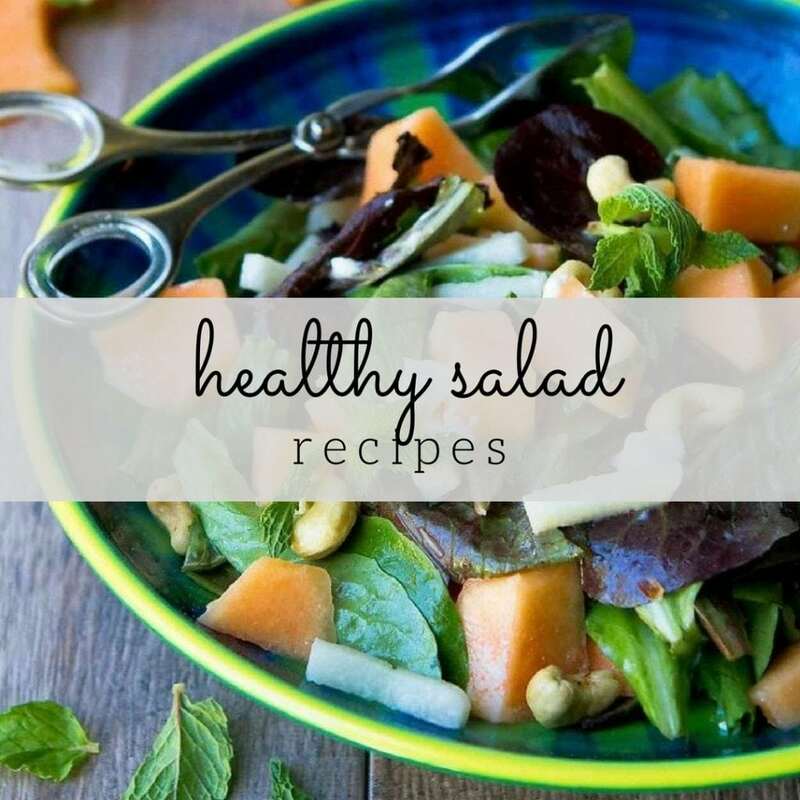 preparation can infuse your diet with a new twist and give you the delicious tastes you’ve been craving for. Grub – Hub customer ratings as well as Yelp’s cumulative ratings. thiis web site conations truly pleasant funny data too. This was SERIOUSLY delicious. Made some homemade turkey stock w/ the leftover carcas and followed recipe as written – except doubled it. So glad I did! Thanks! This one is a keeper. Hi, made this today and wanted to know if we can store leftovers in the fridge & reheat in the microwave (because of the cheese). It’s delicious but we always save for lunches during the cold days. Hi Lisa, this is exactly what we usually do with our leftovers. It’s great to have the leftovers on hand for lunches! My first review EVER. Outstanding recipe – didn’t have skim so used 1% but imagine it would be as delicious with skim. 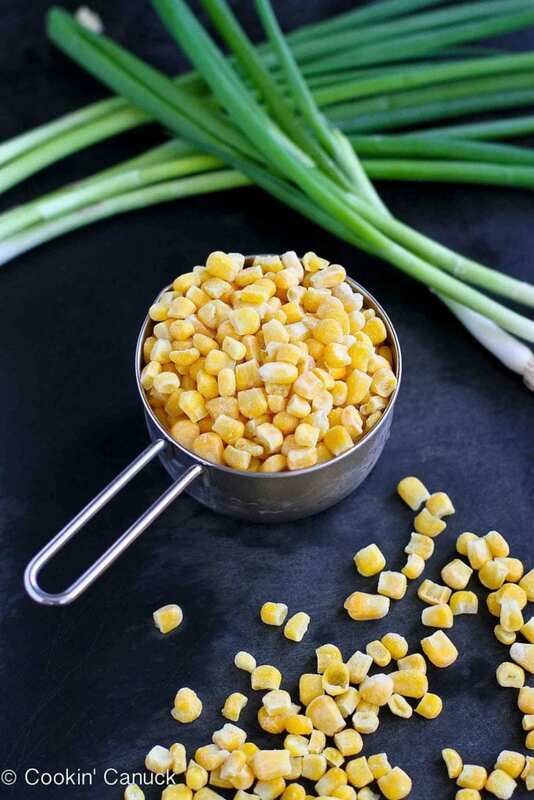 Can fresh corn kernels be used? We had a huge plate of turkey after Thanksgiving and used some of it for this chowder. This was one of the best leftover turkey soups I’ve ever made! We loved the hint of spice from the green chiles. I will try it with chicken another time. Thanks for a great recipe Dara! I used my left over roasted chicken from costco. 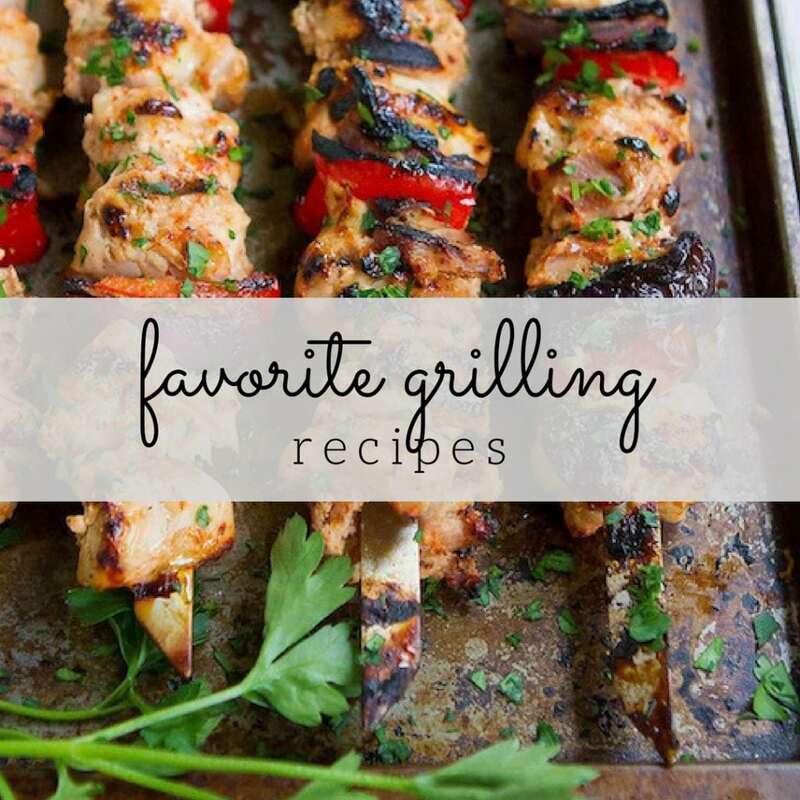 This recipe was so easy, quick to make, FULL OF FLAVOR and everyone in my family loves it! The absence of cream for this rich chowder is not missed at all. Next going to try the spaghetti squash recipe followed by the cauliflower recipe. My goal, get my growing 11 year old son to eat more veggies. Hawaii loves your recipe, MAHALO! I’m so glad to hear that, Melissa! I hope you enjoy the spaghetti squash and cauliflower recipes just as much. looks delicious! However, I would rather use heavy cream instead of flour to thicken. Flour turns directly into sugars in the body where as cream has proteins and fats that are healthier for the body and causes fat burning instead of quick insulin release. Threw all this in the crockpot on high for 3-4 hours (to cook chicken) then lowered until ready to serve a couple hours later) Chopped up 2 chicken breasts, red and orange bell pepper, yellow onion, asparagus, a clump (literally it was clumped together and at least 1 1/4 cup) of frozen corn, 1 can ortega chiles, 2 cans cream of chicken soup, filled 1 can with water, filled 1 can 2 times with almond milk, 2 tsp granulated chicken broth, 2 pinches cayenne pepper, 1 tsp ground pepper. Served with sourdough baguette. It was so good and family loved it. Enjoy! I discovered this recipe last year….and we enjoyed it so much that it was the first soup I made with the batch of broth made from the turkey carcass this year. Thank you for an easy and healthy chowder…it goes together so quickly which is a real treat after all the Thanksgiving cooking! I added a carrot this time and halved the salt and it is still delicious! Made the chicken broth from bouillon and put in crockpot on high. Chopped all the listed veggies and dumped in along with the spices, can of chilies and a mix of frozen and canned corn (because that is what I had). After a couple of hours when it was good and hot I mixed the flour/milk and whisked in. At that time I added the cooked ground turkey. About 30 minutes before it was done I added 3/4 cup shredded pepper jack cheese (because it was pepper jack I did not add the cayenne pepper nor did it need the green onion garnish). The spice was perfect and the taste was a hit with all. Served with sourdough bread. Delicious soup! One of our favorites after Thanksgiving but it’s good anytime! I add a carrot and use half the salt. I might try some smoked paprika since there’s no bacon. Thanks for a great recipe!